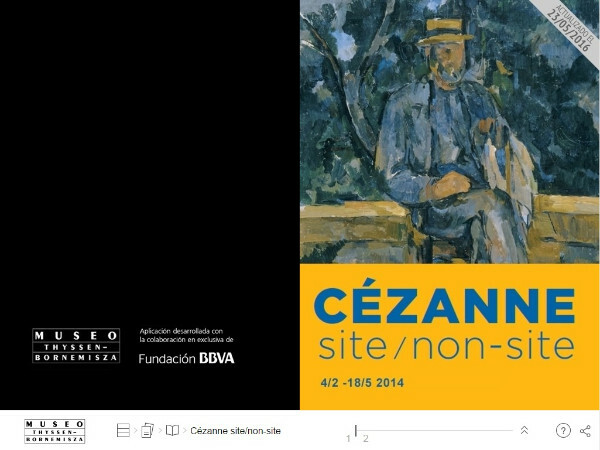 The first exhibition of 2014 will be devoted to a key figure in painting of the second half of the 19th century: Paul Cézanne (1839-1906), considered to be the father of modern art. Curated by the Museum’s Artistic Director, Guillermo Solana, this is the first monographic exhibition on the artist to be organised in Spain in the last thirty years. 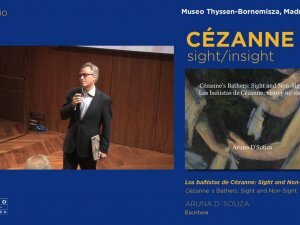 It will explore the relationship between two genres to which Cézanne devoted an equally intense focus: landscapes and still life. Like the Impressionists, Cézanne painted his landscapes outdoors but there is no sign of the seasons of the year or times of day in them and the motifs from the natural world are arranged in the manner of a stage set. In contrast, in his still lifes, the artist included the changes and dynamics characteristic of nature, with objects that normally convey stability leaning against each other in a precarious equilibrium.